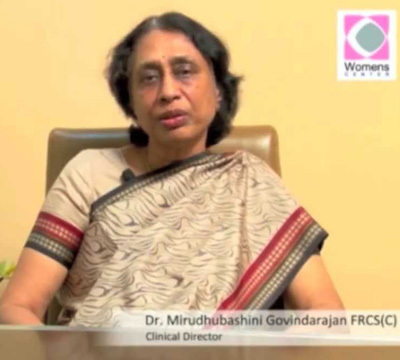 Dr. Mirudhubashini Govindarajan FRCS General Surgery, MBBS Gynecologist & Obstetrician Women’s Center,Coimbatore. 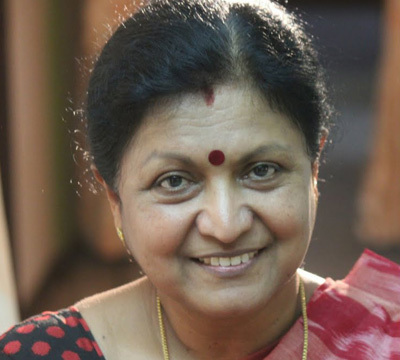 Dr. Jayanthasri Balakrishnan Public speaker and a retired Professor of English, from PSG College of Arts and Science, Coimbatore, Tamil Nadu. Dr. Nirmala S Principal, PSGR Krishnammal College, Coimbatore. Mrs. Gracy Prakash HR Manager RBI, Chennai. 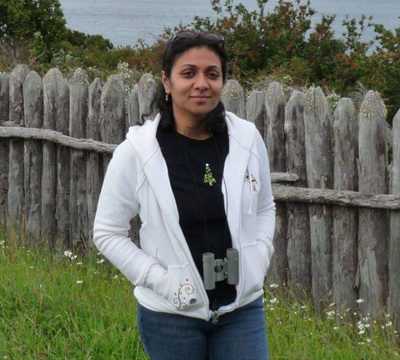 Mrs. Anupama Krishnan Director All State Insurance Company Chicago, USA. 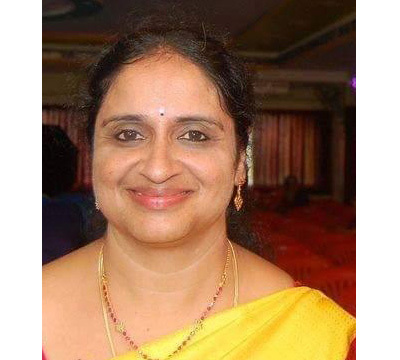 Mrs. Jayashree Balasubramaniam Director Levtech Consulting Company, Dubai. Mrs. Janaki I.A.S. Deputy Secretary Ministry of Housing & Urban Affairs, Government of India, New Delhi. Mrs.R. Vijaya Lakshmi M.A.,M.Phil.,B.Ed., Vice –Principal, Cheran Matric.Hr.Sec.School, Karur. Mrs.P. 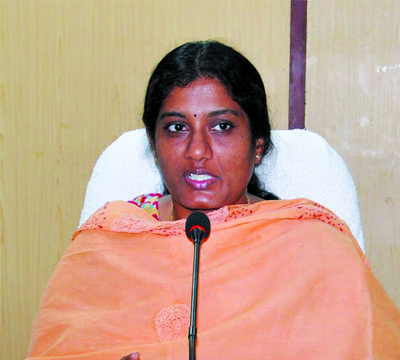 Parimala Devi M.A., Inspector of Police, Vigilance & Anti-Corruption Wing, Coimbatore. Mrs.A. Chitra B.A., Leading LIC Agent, Coimbatore. Mrs.R. Shoba M.A.,B.Ed., PG Assistant, Government Hr. Sec. School, Mettuneerathan, Dindigul.